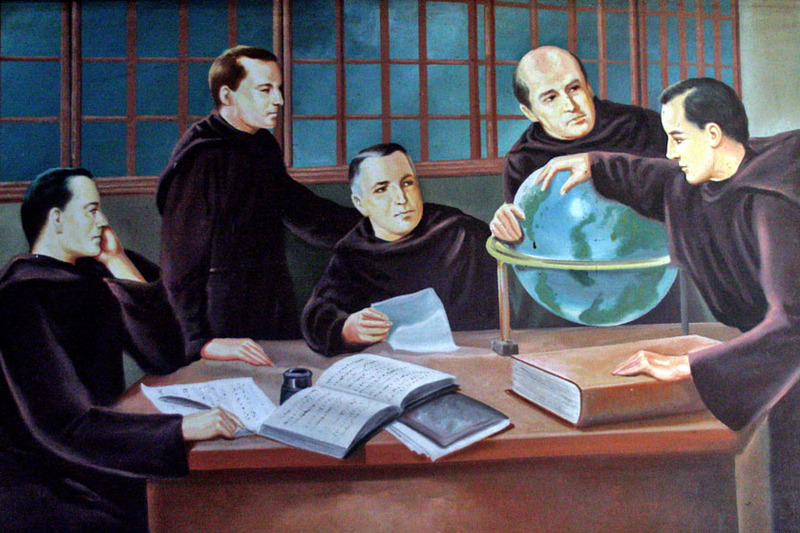 The Augustinians were the pioneering missionaries to formally evangelize the Philippines in 1565. Since then, they had been the custodians of the miraculous image of the Holy Child, Señor Sto. Niño. 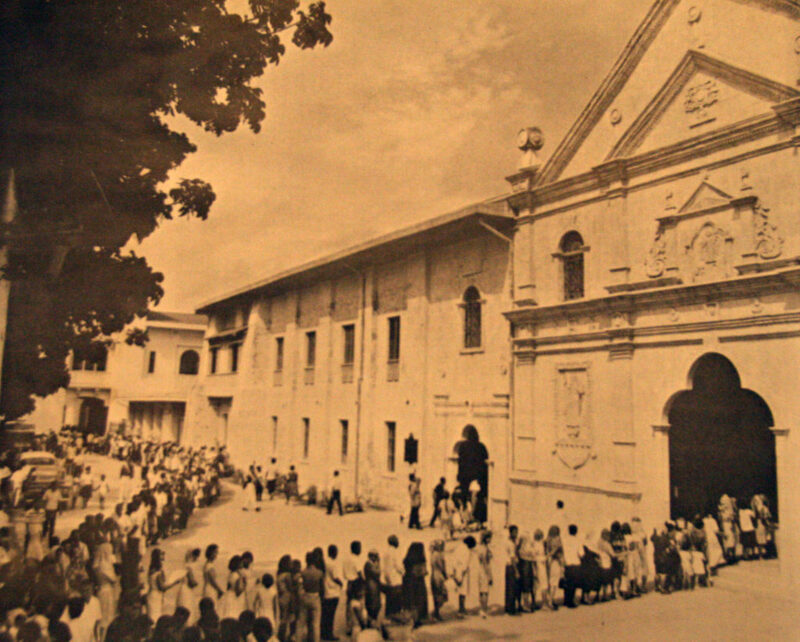 When the image was found on April 28, 1565, Miguel Lopez de Legazpi entrusted to them the spiritual care of the islands. It’s finding is considered a providential message to start the conversion of the natives into Catholicism and spread the Word of God to the islands. With the intention to establish a permanent settlement, they had to build a church and a convent for the friars. 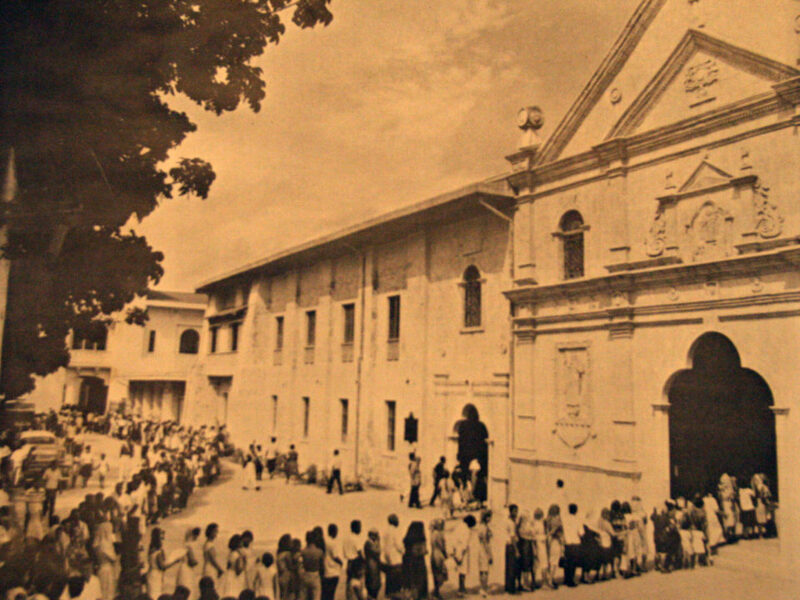 Thus, the first Augustinian community in islands was created with Fray Diego de Herrera, OSA as the first prior. The succession continued up to the present and here’s a look of all the priors from 1565-1965 and rectors from 1965 to present. 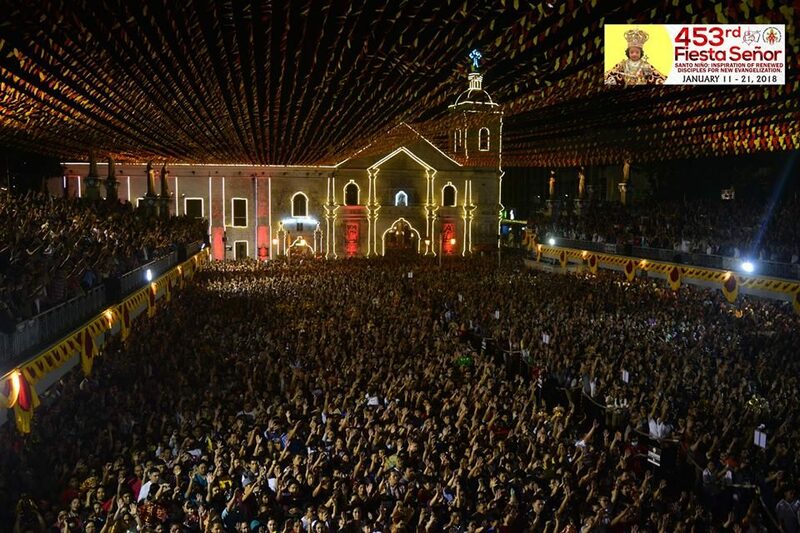 Why is the Fiesta Señor held every third Sunday of January? What is the significance of a Minor Basilica?